Added on January 10, 2013 by jerry shevick. Hey there and welcome to my first blog post! On the fine art side of life, this year is starting off great! 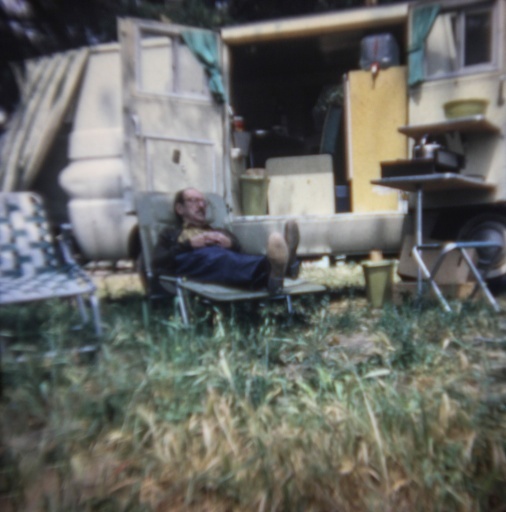 The photograph below, "Car Camping" was selected for the Topanga Fine Art Gallery's Juried Exhibition. The show is January 9 - January 27. I'll be at the reception on the 20th.